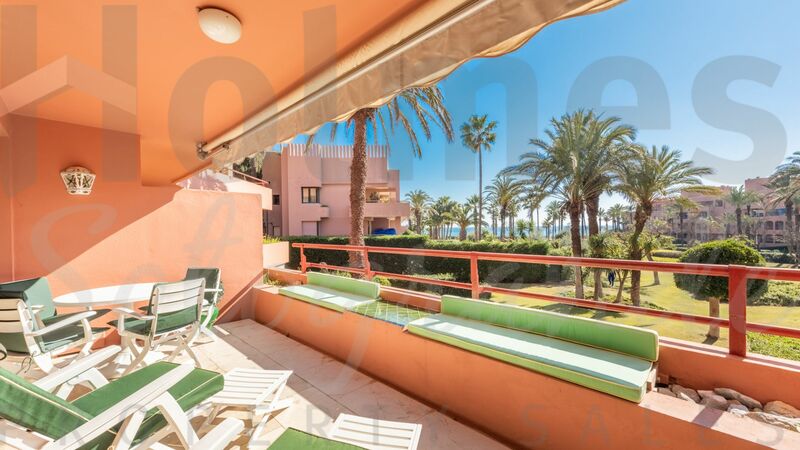 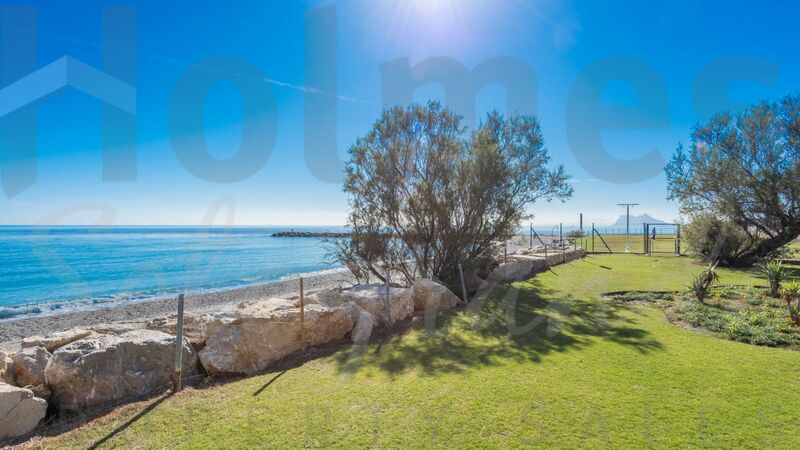 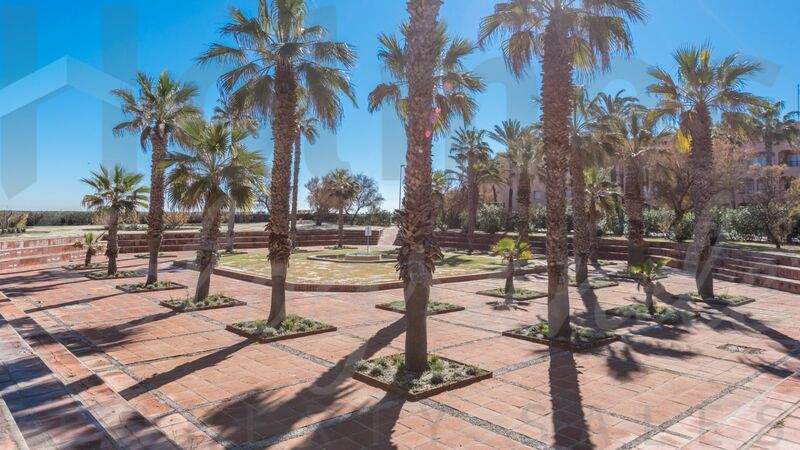 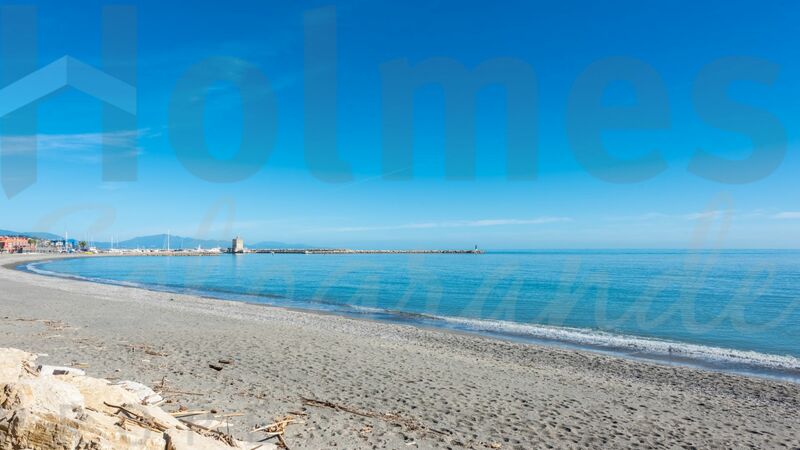 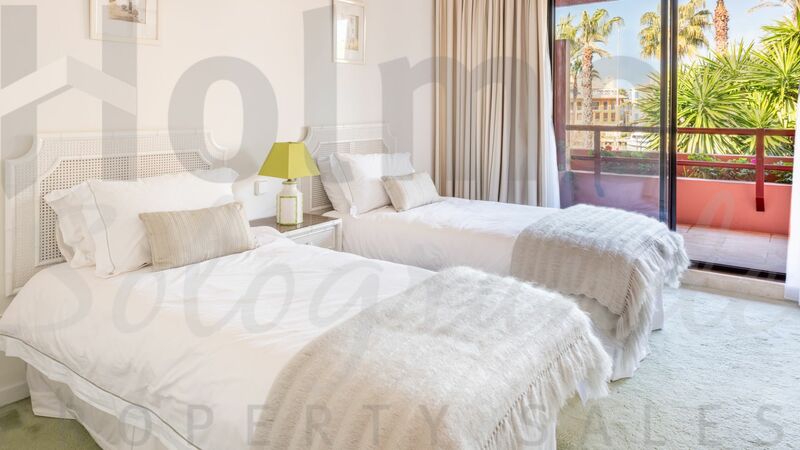 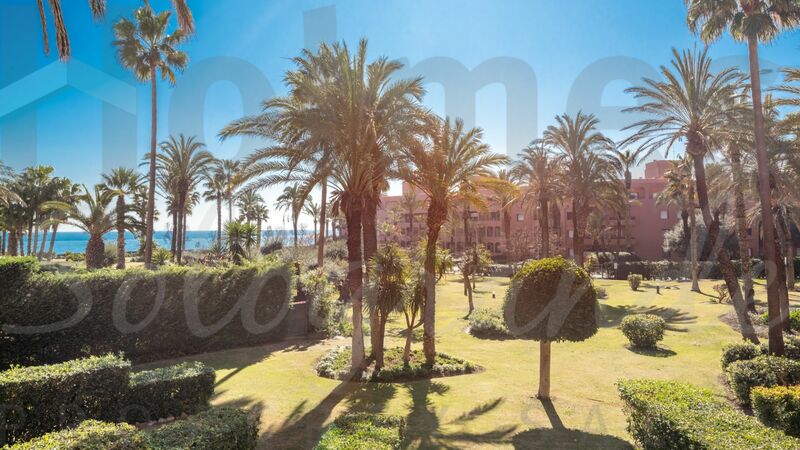 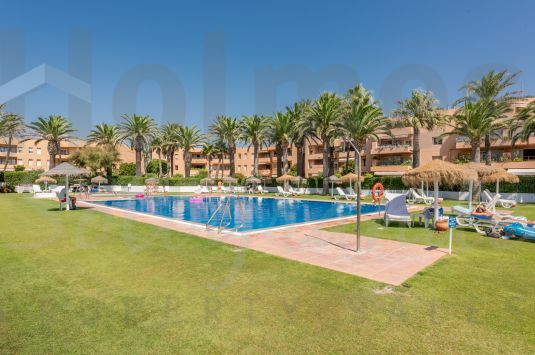 1st floor south facing beach apartment with great sea views over the communal gardens and very close to the "Octógono Beach & Tennis Club". 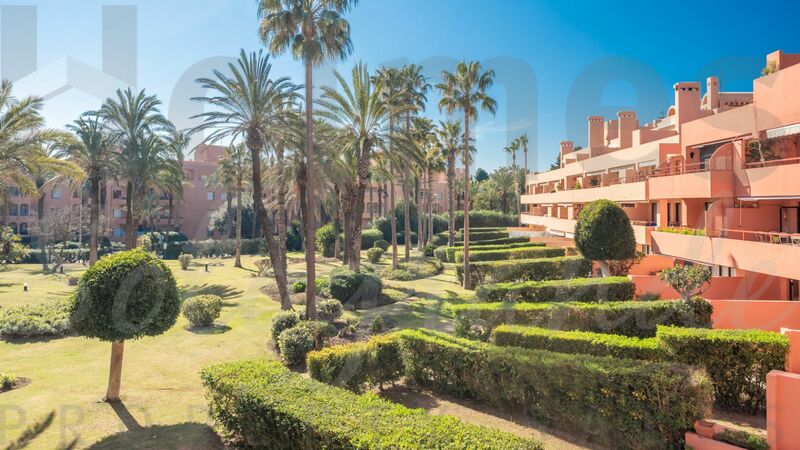 1st floor south facing beach apartment with great sea views over the communal gardens and very close to the "Octógono Beach & Tennis Club". 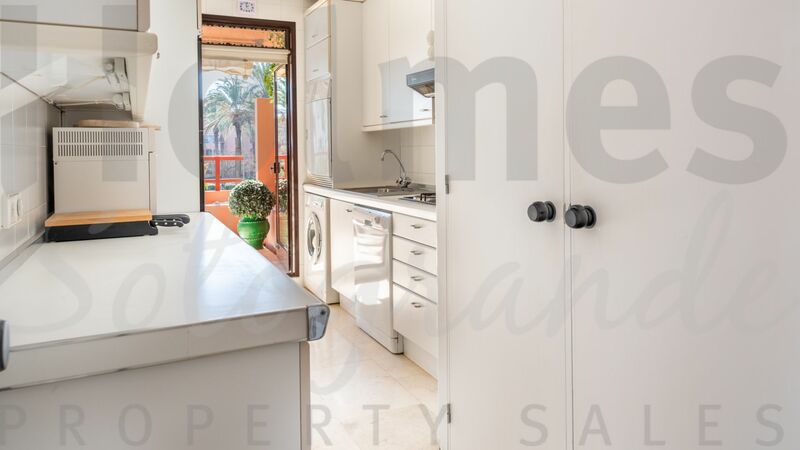 It comprises of an entrance hall, living-dining room and fitted kitchen, both with access to the south-facing covered terrace and 2 bedroom suites with access to the rear terrace. 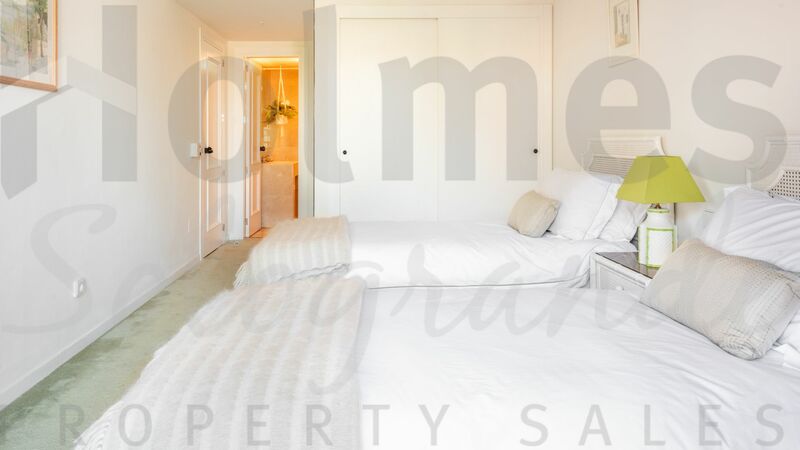 Includes hot & cold air conditioning and 1 parking space in the communal garage. 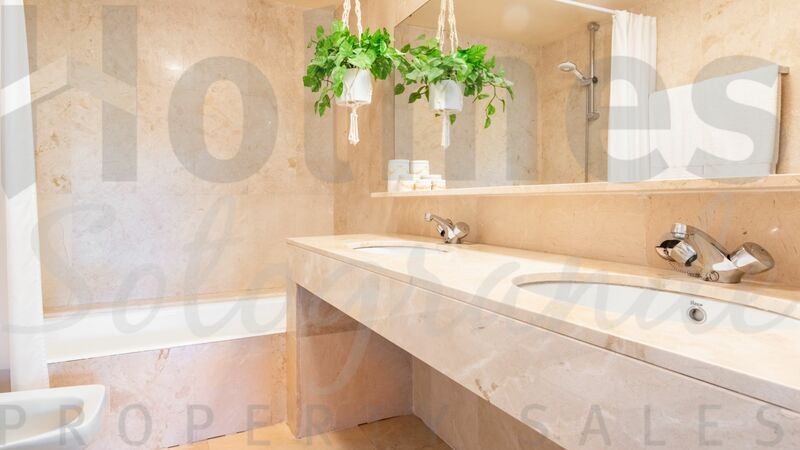 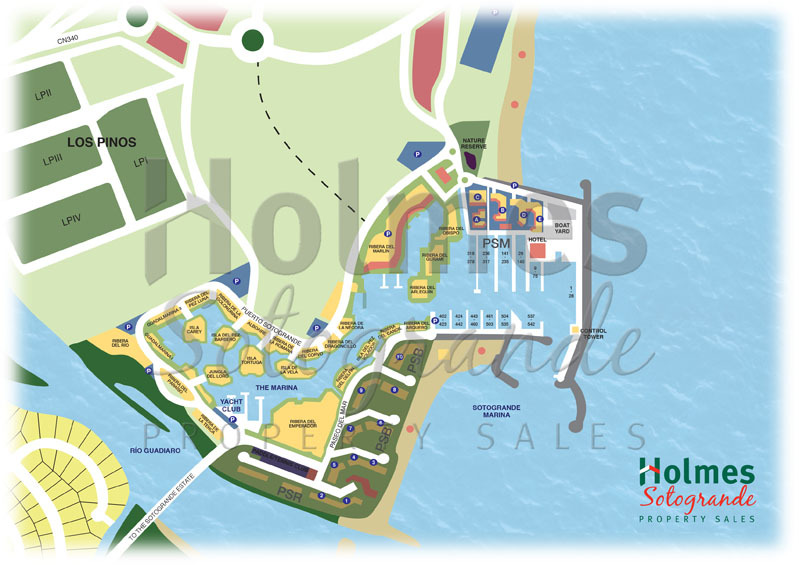 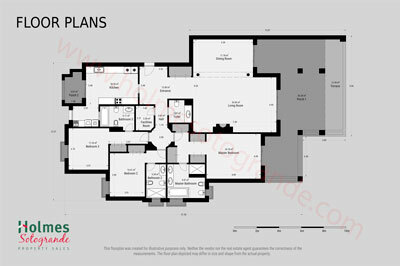 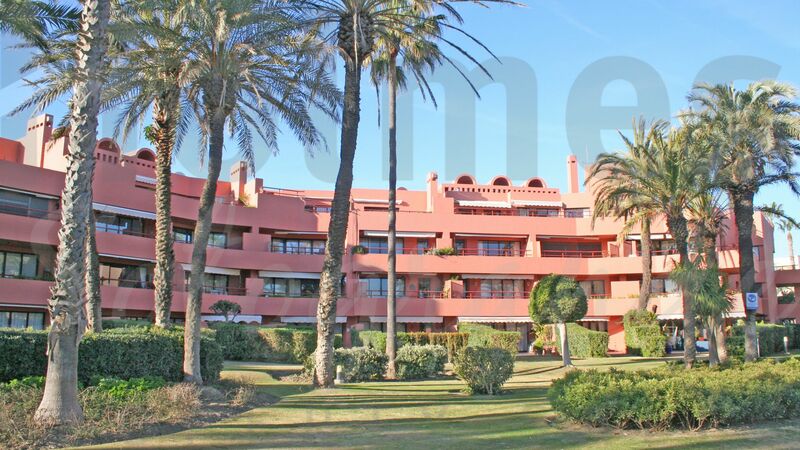 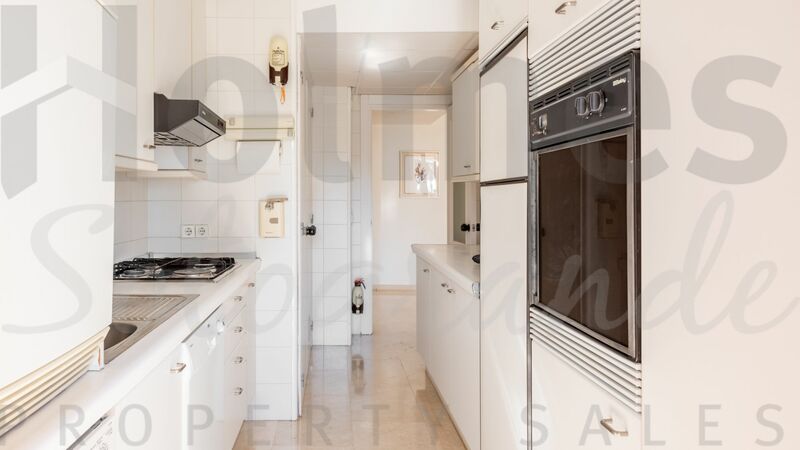 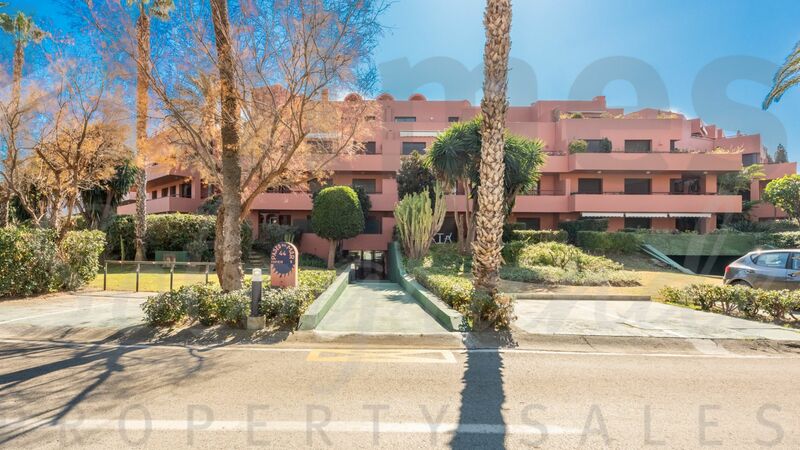 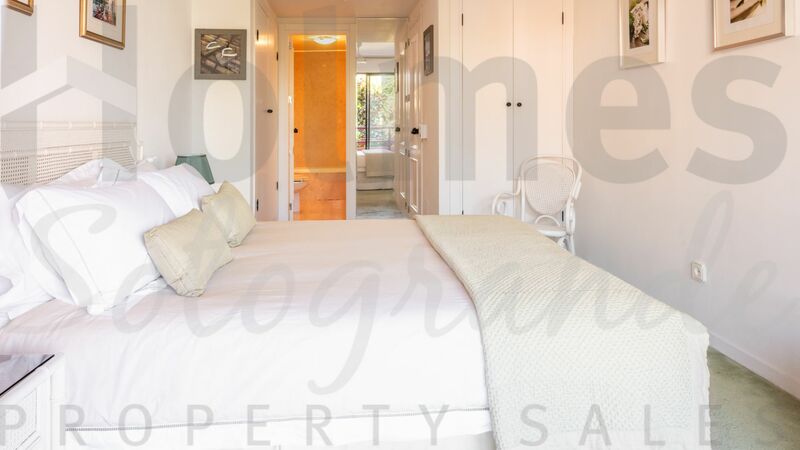 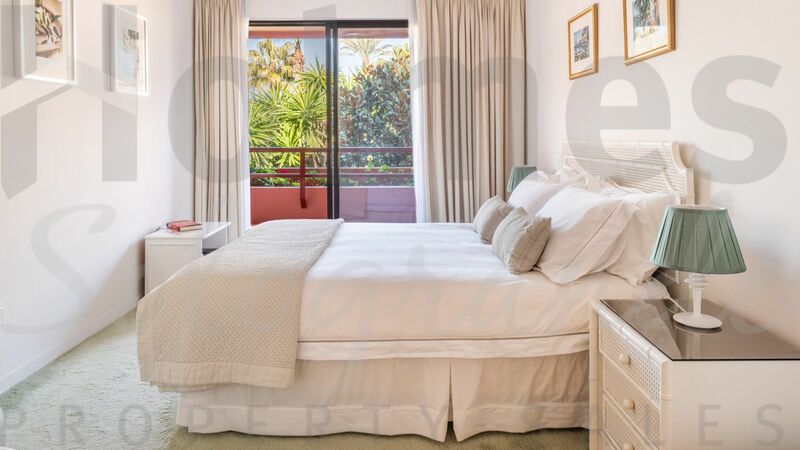 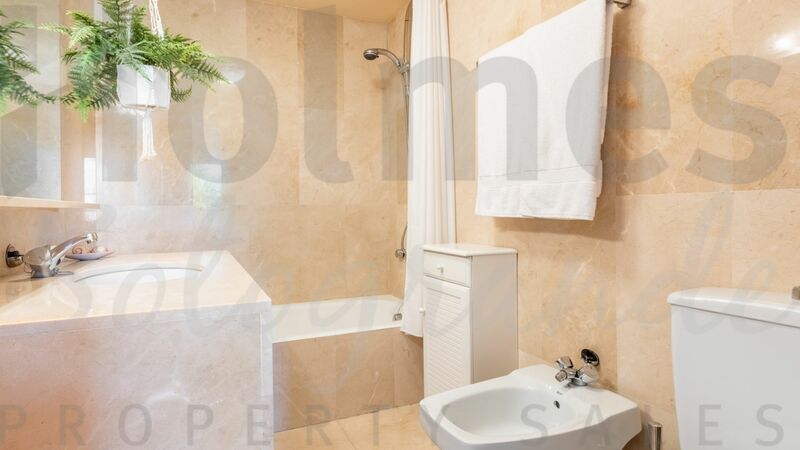 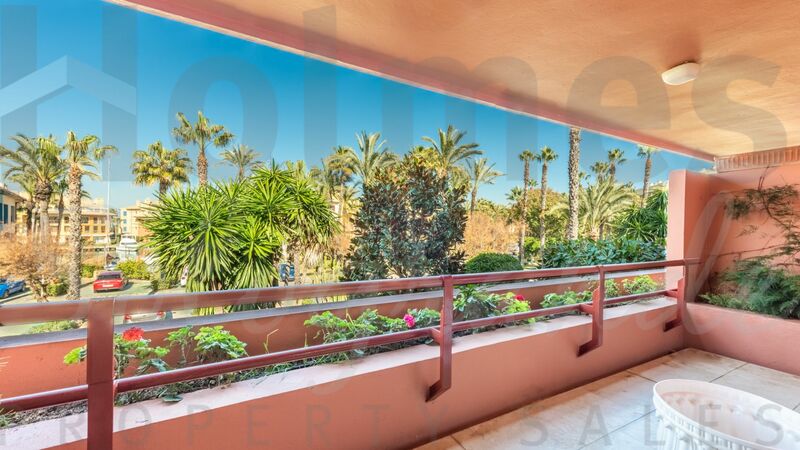 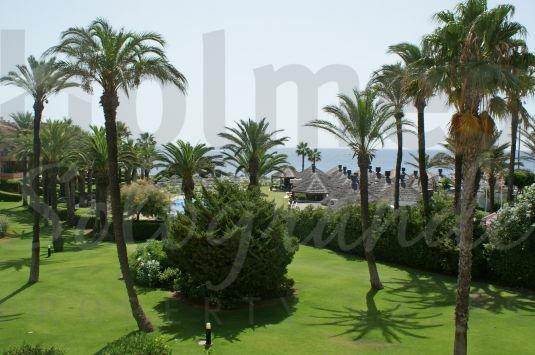 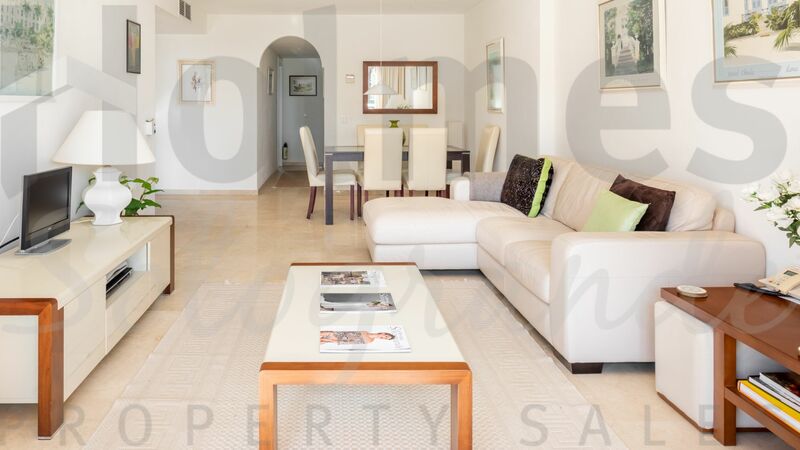 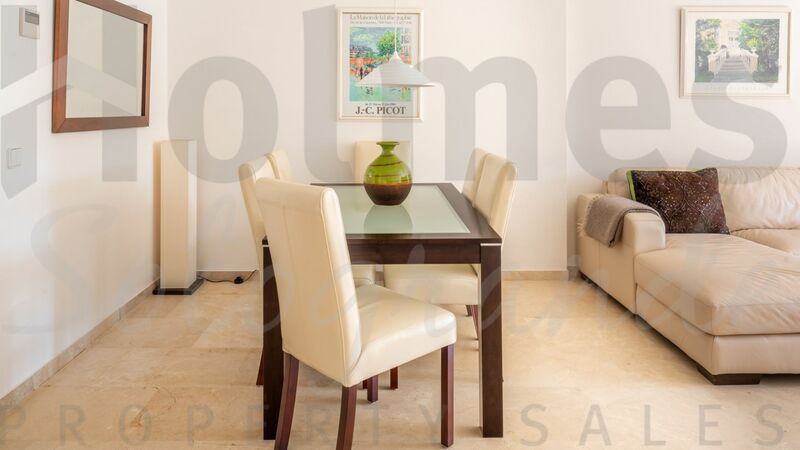 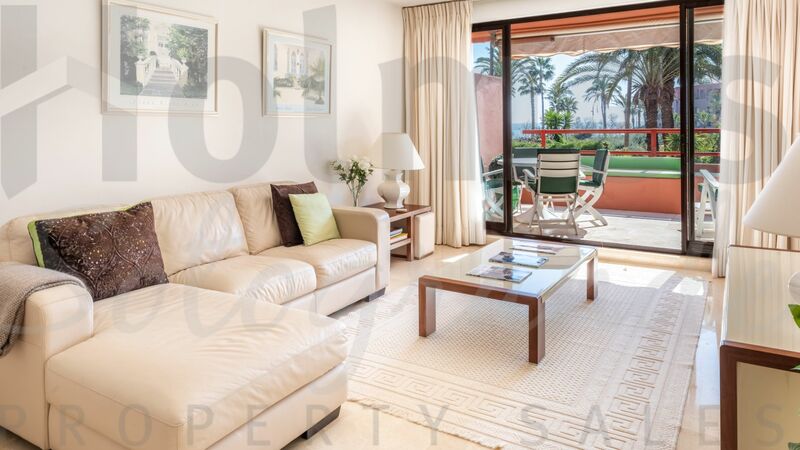 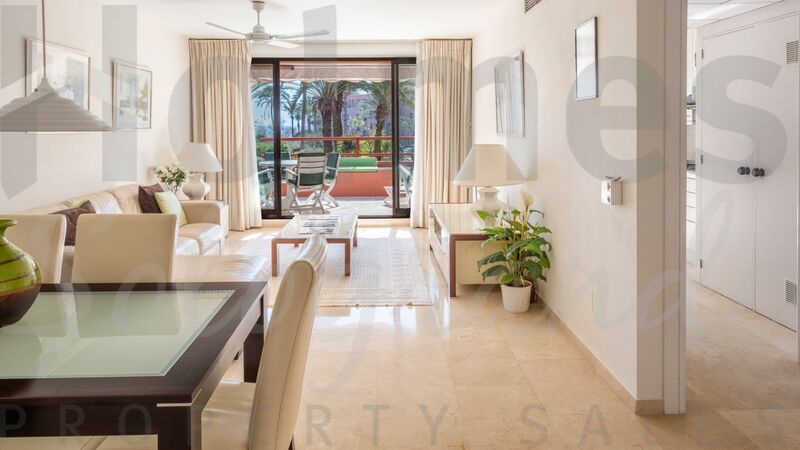 Please send me more information about ref PSB-1669, Apartment in Apartamentos Playa, Sotogrande or similar properties.